About 20 of these incidents prove fatal, which means that the rest vary in degrees of seriousness. No matter how potentially injurious the damage, though, all dog bite victims deserve compensation for their wounds. The Long Beach dog bite attorneys of the Nagelberg Bernard Law Group can help you get the compensation that you’re entitled to if you’ve been involved in some such incident. For over 30 years now, we’ve helped victims of a pet owner’s negligence gain restitution for the damage that’s been caused due to a lack of proper pet control. By coming to this page, you’ve already done yourself a big favor. No matter the seriousness of your injuries, you’re not in this alone. 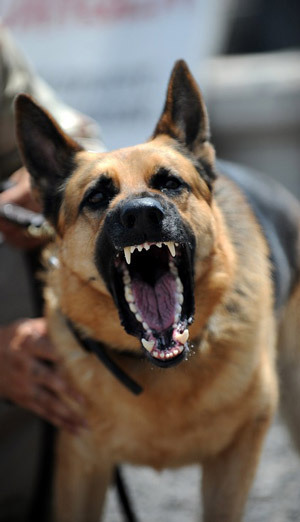 Contact the Long Beach dog bite attorneys of Nagelberg Bernard today.